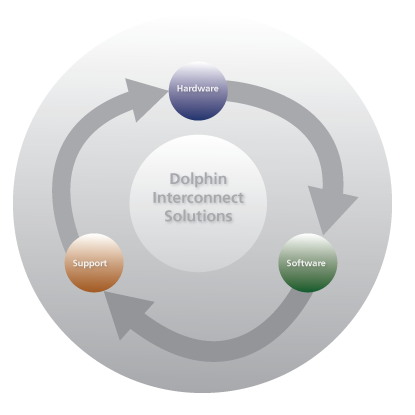 Reduce trading time with an ultra-low latency interconnect. Deliver data in 540 nanoseconds. 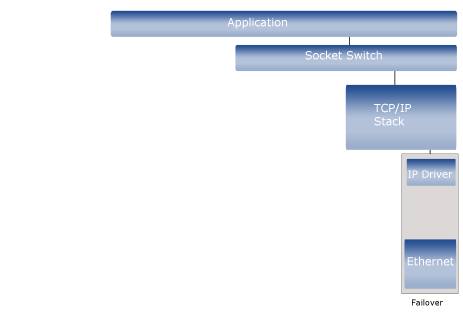 Provide a highly reliable low latency fail-over mechanism for key applications. Deploy industrial and military applications with a high speed reliable network. 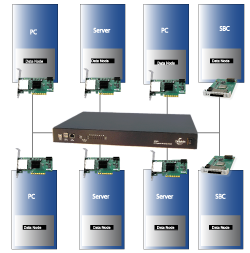 Deliver low latency performance real time applications such as simulation, test and measurement, high speed replication, and distributed video. 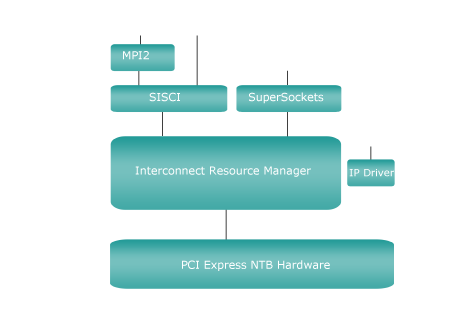 Create local networks that take advantage of the performance of PCI Express. The high throughput and low latency of PCI Express enables fast data transfers of files and data for storage and system offload. Collect data faster and replicate data at high speeds.